Fillongley is situated in the old Forest of Arden and is a scattered settlement. Place names like Wood End and Green End are typical, indicating a 'clearing' in the forest from earlier times. 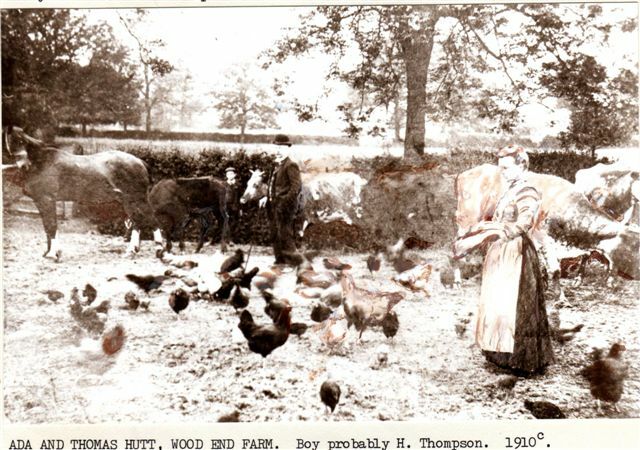 Wood End has a number of old farms, cottages and houses, some dating back to the 16th century. 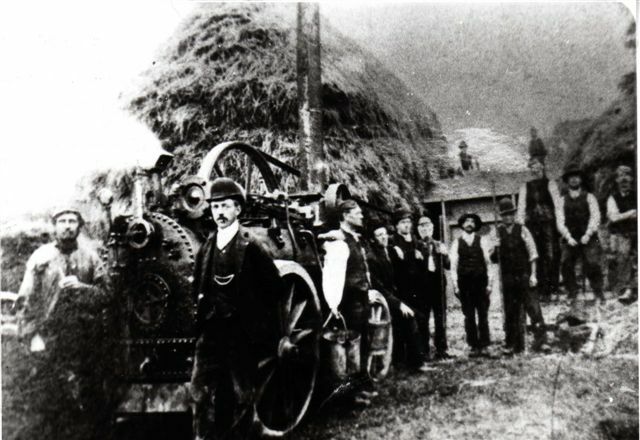 David Barr, born 1831, wrote about his early memories of Wood End. (Climbing the Ladder - available to read in Birmingham Record Office). His father was a shoemaker and his mother supplemented his earnings by silk ribbon weaving on a hand-loom, which was a commonplace occupation in the cottage homes. They attended a Nonconformist place of worship and this aroused a feeling of bitterness and the patronage of the Church people was withdrawn, so his father had to travel miles in search of orders. photo above: 1900c. 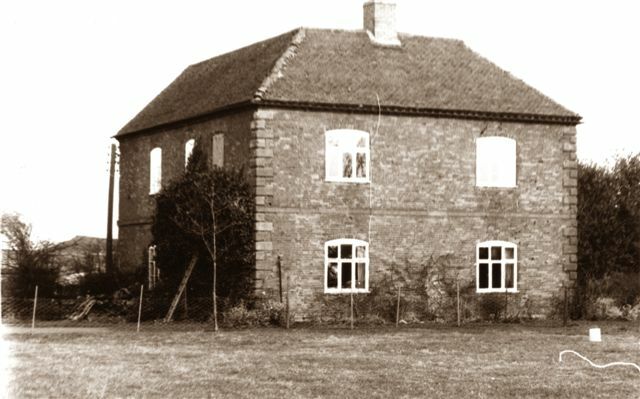 NIGHTINGALES FARM, BREACH OAK LANE, WOOD END, FILLONGLEY. 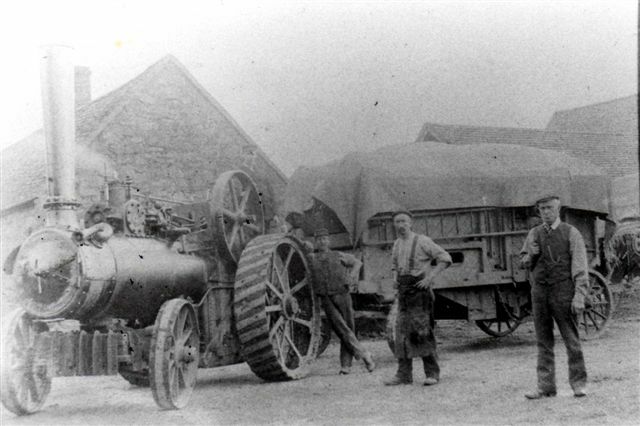 photo below: 1900c. 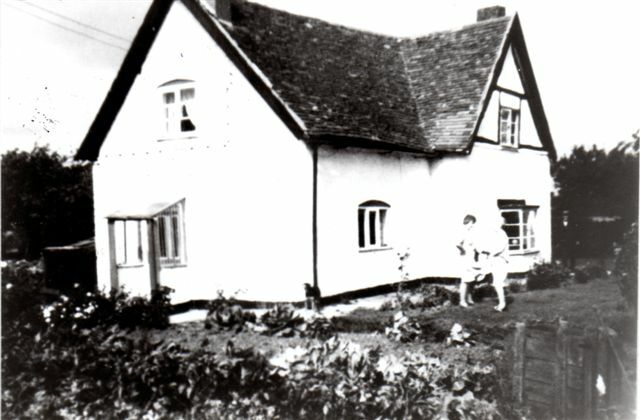 IVY COTTAGE, Wood End Lane. George Davis (son in law to Mary Hutt nee Steane). 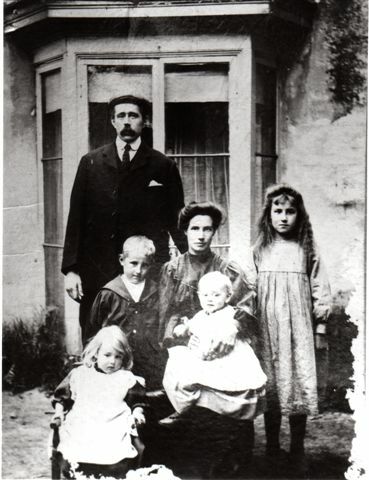 George married Ettie Hutt (born 1882). The child: Mary Hutt, Born 1897. 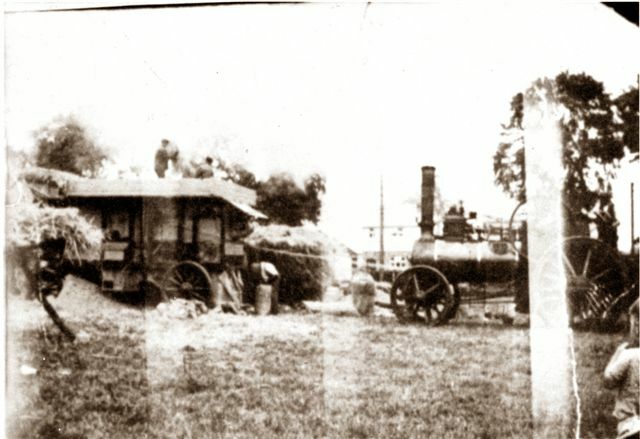 Photo above: BIG HOUSE FARM, Breach Oak Lane. Grade II listed building. Built 1775c. Was home of Jim and Mavis Hopkins from approx 1960 - 2012. 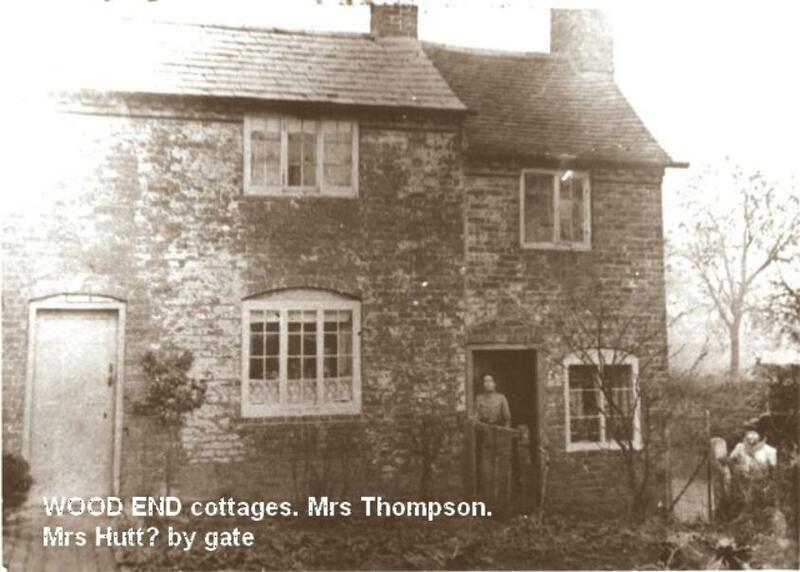 Photo below: GRANGE COTTAGE, Wood End Lane. Grade II half timbered listed building. 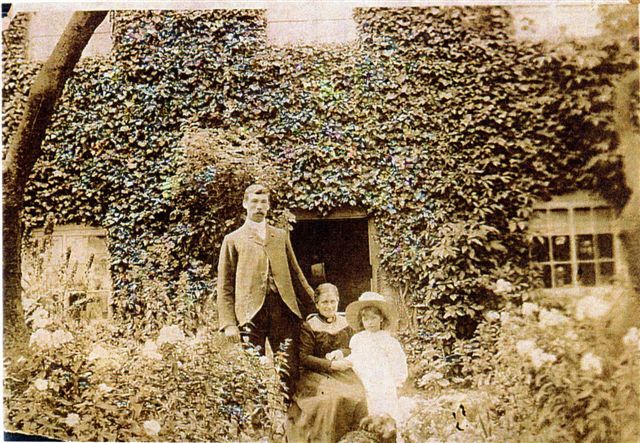 Was originally the 'Grange' until the 'new' Grange was built in 1800's - and then it became the 'gardener's cottage.'. (The Grange was built as a home for Richard and Francis Hollick). 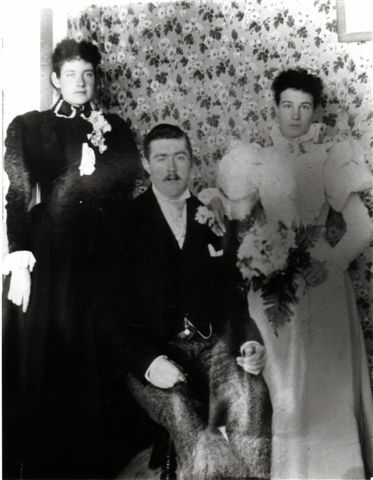 Above: Wedding Photograph of Albert and Harriet Goolding. 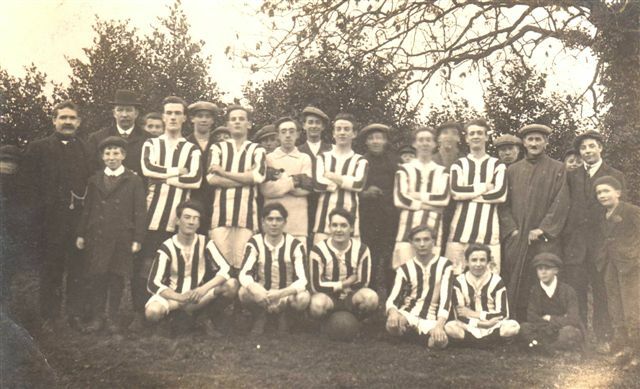 Below: Wood End Football Team ?? 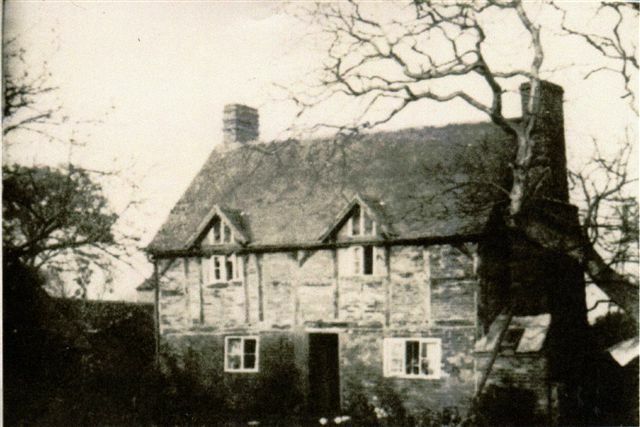 Above: Broomfield Cottage, Wood End Lane. 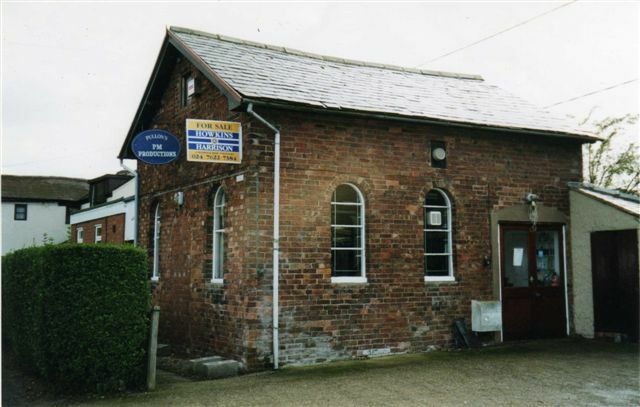 (Above) Wesleyan Chapel, Wood End Lane.